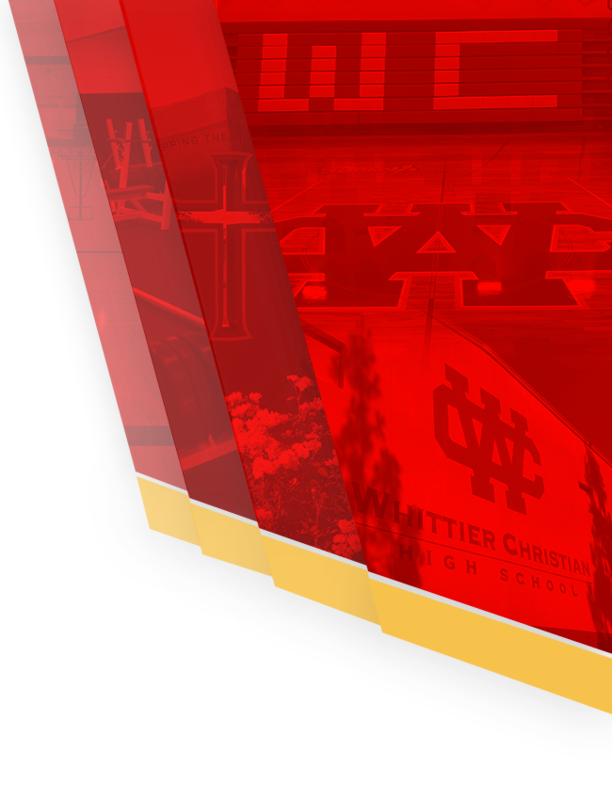 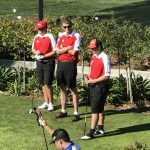 Boys Junior Varsity Golf, Boys Varsity Golf · Oct 24 Hays Tournament to support the Golf Team! 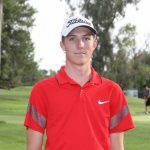 Boys Junior Varsity Golf, Boys Varsity Golf · Jun 16 Matt Rafter wins Area Player of the Year! 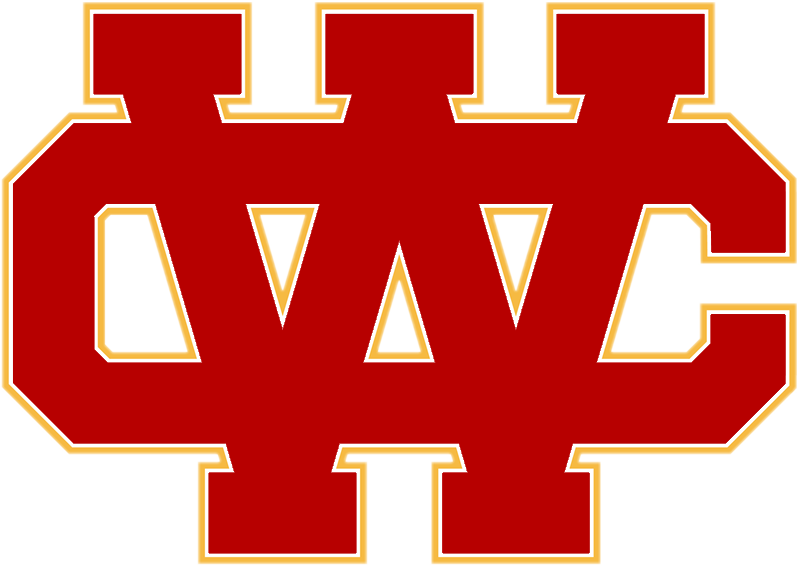 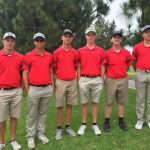 Boys Junior Varsity Golf, Boys Varsity Golf · Jun 8 Herald Golfers win STATE Academic Team Championship! 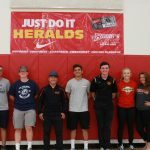 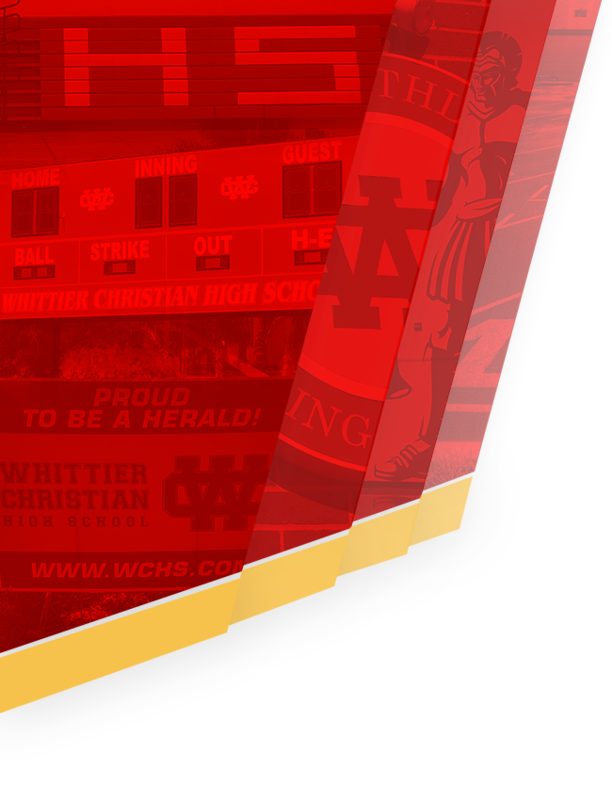 Boys Junior Varsity Golf, Boys Varsity Golf · May 17 Herald Golf Team finishes 3rd in CIF! 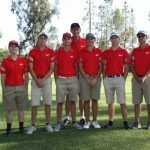 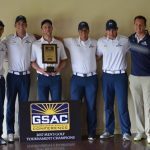 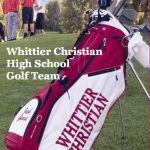 Boys Junior Varsity Golf, Boys Varsity Golf · May 5 Herald Golfers STRONG in Olympic League Finals!